Did you know that for what you’re paying in rent you could likely own a home? 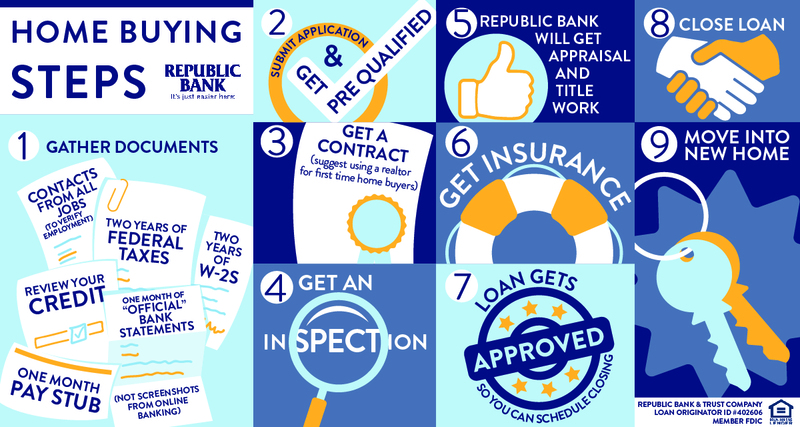 At Republic Bank, we’re helping make homeownership easy and affordable with the New Foundations Mortgage Program. Thanks to numerous flexible options, we can help you find a mortgage that makes your dream home a reality. 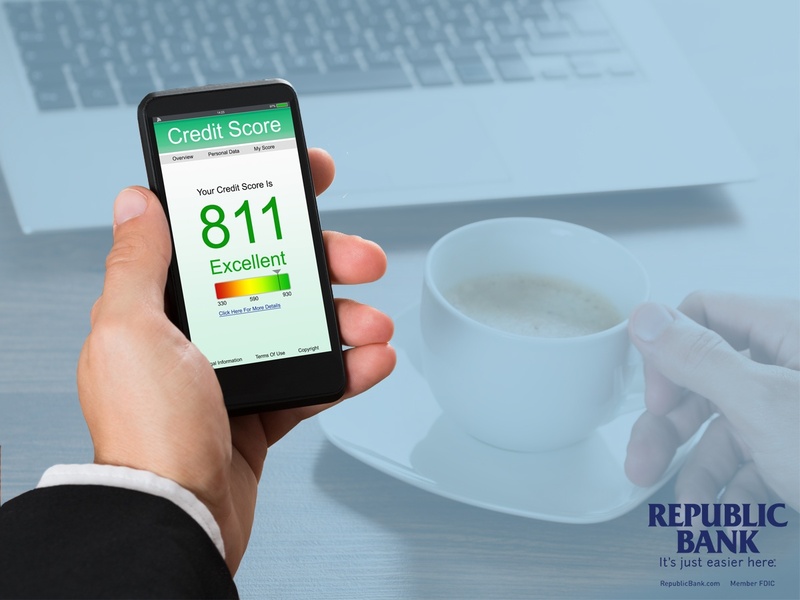 In honor of Credit Education Month, we compiled a list of Easy Tips to help you better understand your credit and how to build it. 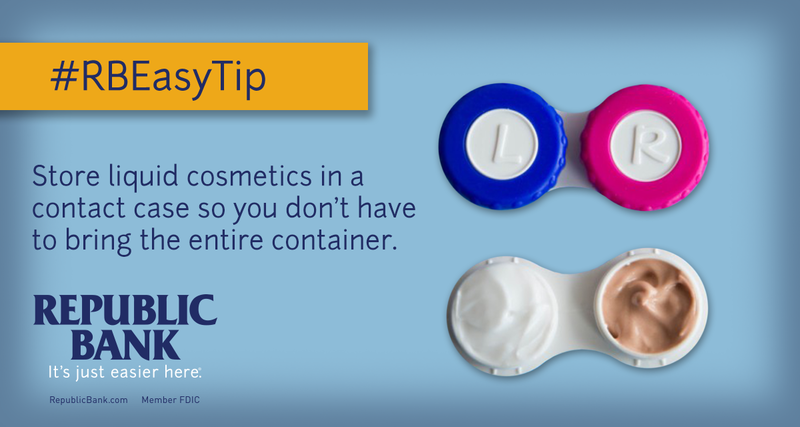 College can be one of the most financially stressful times in a student’s life. Gaining a new sense of independence certainly comes with the challenge of managing personal finances on your own, perhaps for the first time. A 2015 study by The Ohio State University found that seven out of 10 college students are stressed about their personal finances. 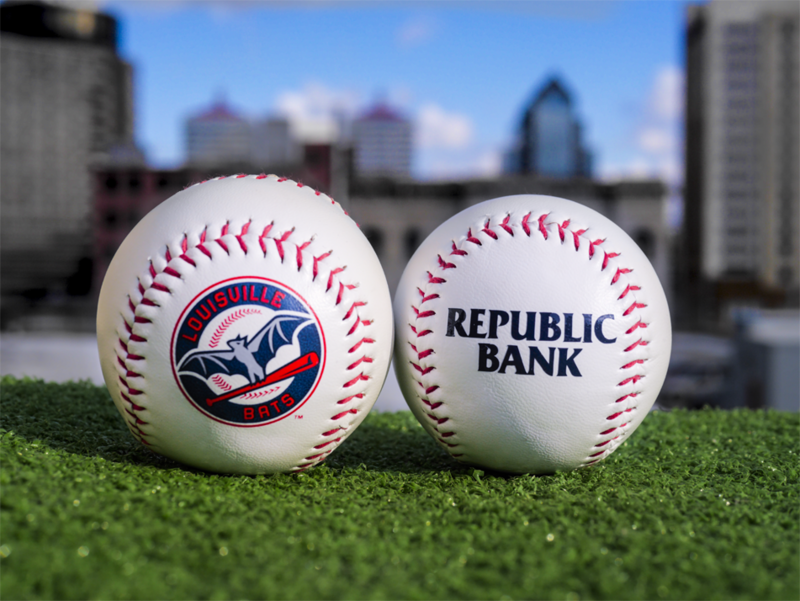 Republic Bank has inked a three-year deal to serve as the official bank of the Louisville Bats, the city’s beloved Triple-A baseball club.